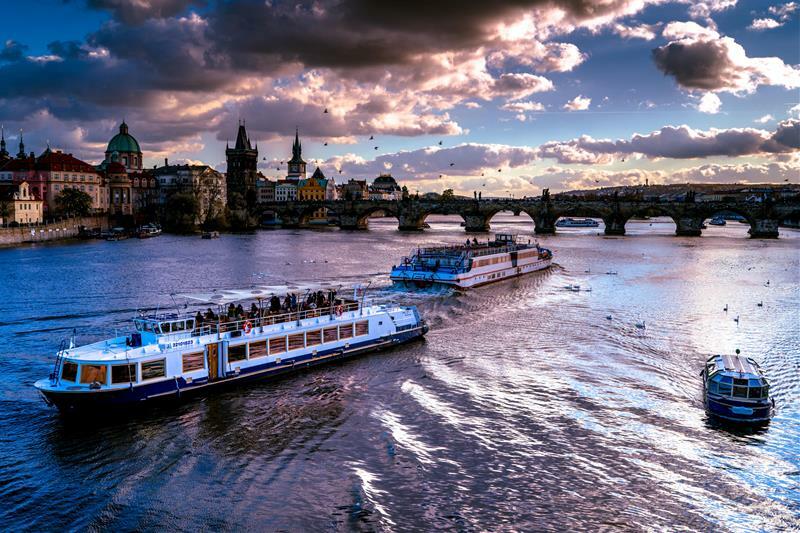 A cruise of the Vltava with a tour of Prague's historic attractions is a great way to see Prague from a different angle. 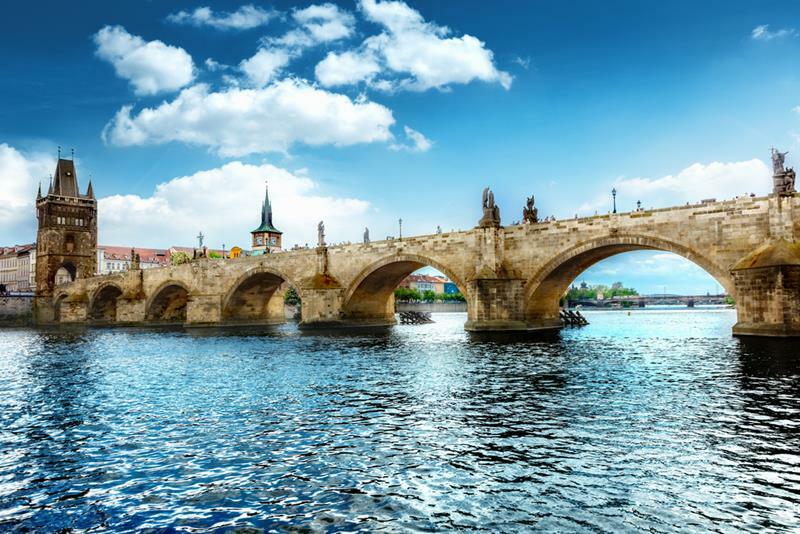 This romantic sightseeing cruise will show you why the capital city is said to be one of the most beautiful places in the world. Enjoy a comfortable trip with a nice drink in your hand. The fascinating and informative tour presents the history as well as the present use of the buildings. 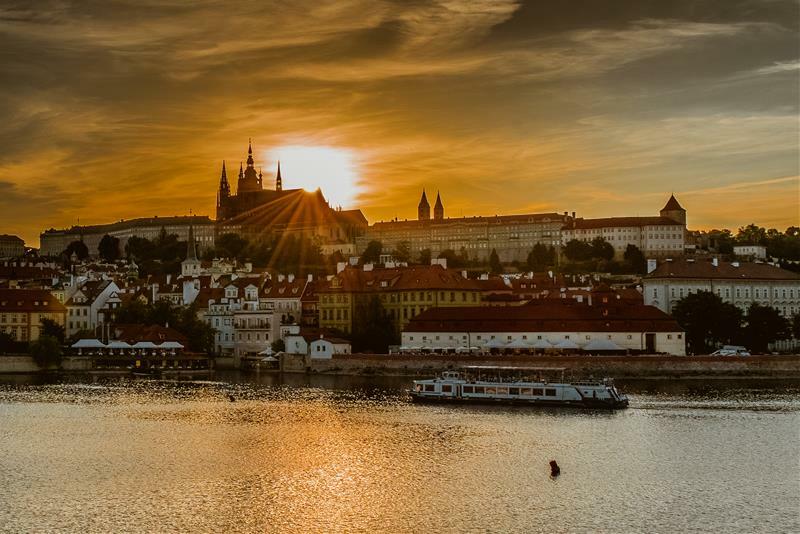 During the cruise you can listen to descriptions of the various monuments in eight languages. Although it is mandatory to select the desired cruise language, you will hear the site descriptions in 8 languages on the cruise. 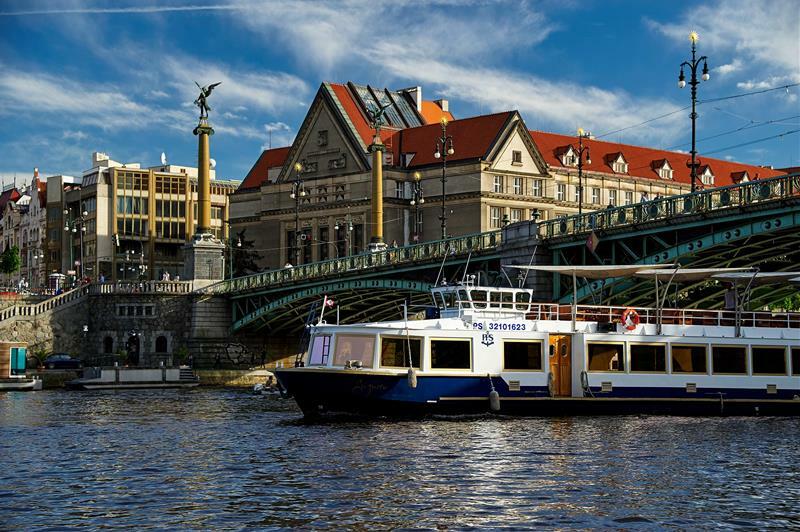 The boat is heated during winter and air-conditioned during summer + has a roof over the sundeck. Suitable for disabled or wheelchair users. Refreshment is not included in the ticket price. During winter season, the cruise will take place only if there is at least 6 people on board. 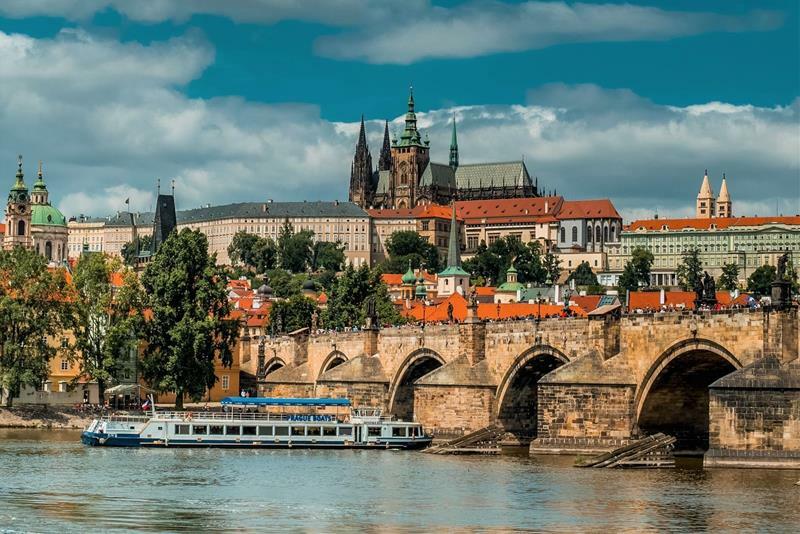 Check other sightseeing trips in and out of Prague. Time of the event - select time - 11:30 12:00 12:30 13:00 13:30 14:00 14:30 15:00 15:30 16:00 16:30 17:00 17:30 18:00 19:00 20:00 21:00 Please select your desired time of the tour.